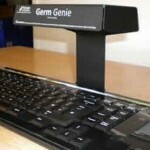 The keyboard is one of those places where germs lurk in the home and office. This is due to the fact that many people’s hands touch the keyboard each day and the typical keyboard is very hard to clean and disinfect without damaging it. A new keyboard called the Vioguard UVKB50 Self-Sanitizing keyboard has been unveiled that promises to kill many of the germs in the office or home. 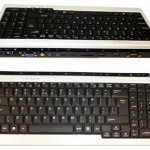 The keyboard has a 50W UV light source that can kill all sorts of viruses and bacteria in seconds. The germs that can be killed include those that cause swine flu, MRSA and more. Vioguard claims the light can kill 99.99% of viruses and bacteria. The keyboard automatically disinfects itself but pulling into a drawer after each use. 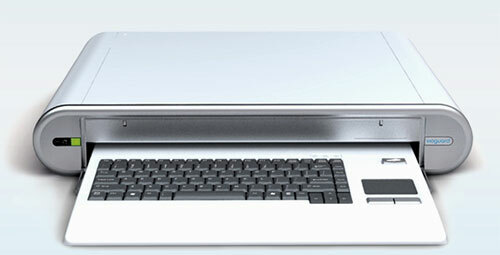 The computer LCD appears to sit on top of the keyboard drawer. The only big downside is that the keyboard costs $899. It will be on sale starting in November. 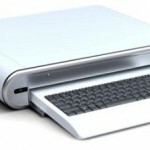 Vioguard Introduces Self-Disinfecting Keybaord | Are you reading?